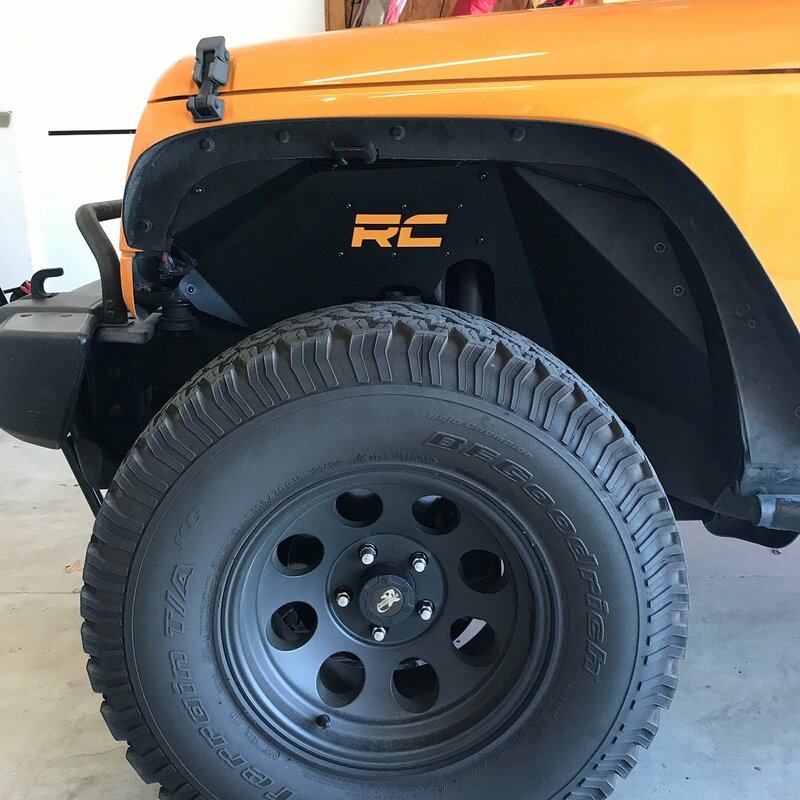 If you've ever wished you had something perfect to cover up that accidental scratch or ding mark on your Jeep, well, here you go. 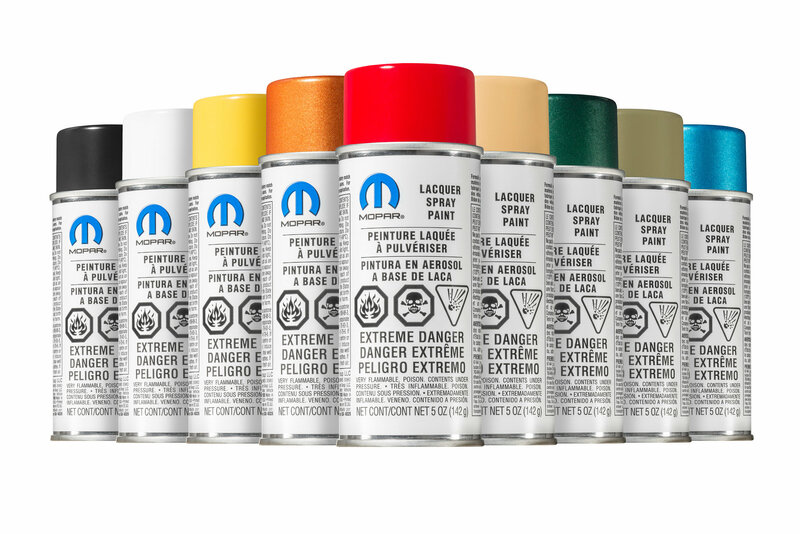 We have the original Mopar touch up paint in just about all the popular Wrangler colors. Simply look up your vehicle build sheet, find the paint code and match up. Applies easily and dries quickly. 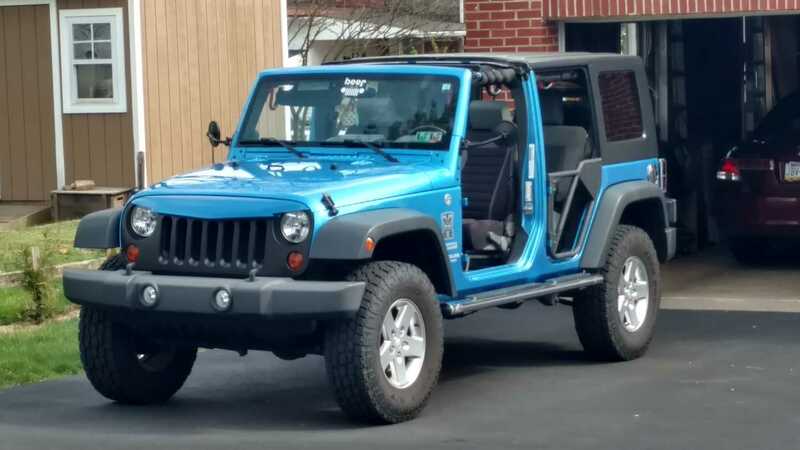 We all have that one spot on our Jeep we wish we could cover up. Well, most of us anyway. For some there might be a few more, you know, 'war marks', decorating the vehicle. You can choose to leave them as they are, or you can easily, safely and efficiently cover up with official Mopar Touch Up Spray Paint. 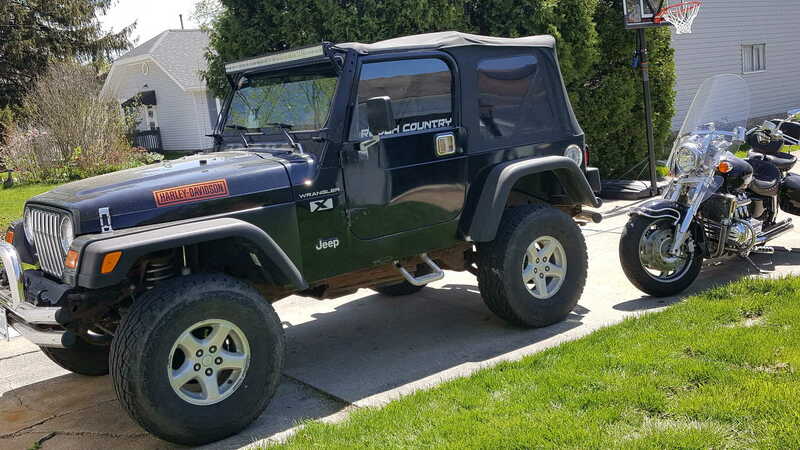 This is definitely the best way to keep your Wrangler looking showroom new as these Mopar formulas are formulated as an acrylic lacquer to factory match original equipment manufactured colors.. Available in 5 oz. aerosol spray cans that are simple to use, apply smooth and dry quickly. What could be easier? Before ordering, refer to your Jeep's build sheet to obtain the specific color code for your year for verification. Mopar Original: Paint colors are factory original and will exactly match your vehicle. 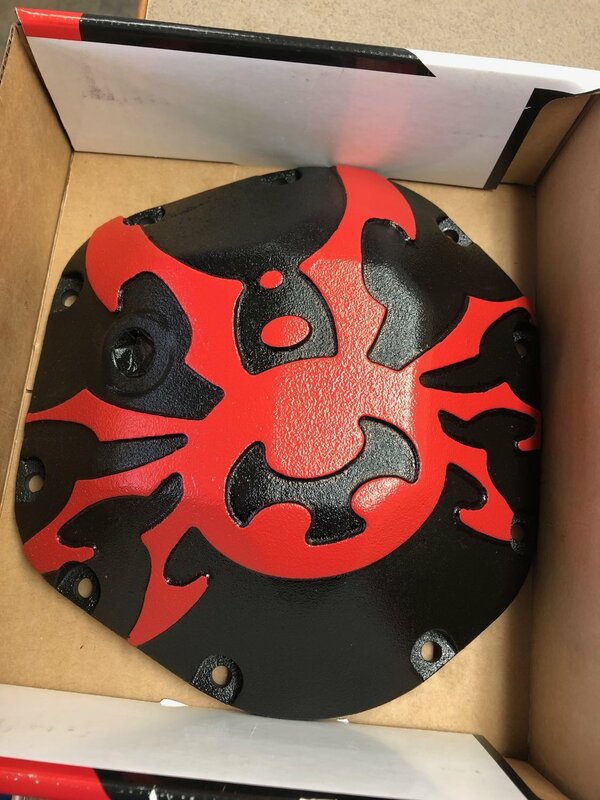 Simply look up your Jeep's build sheet to verify before ordering. 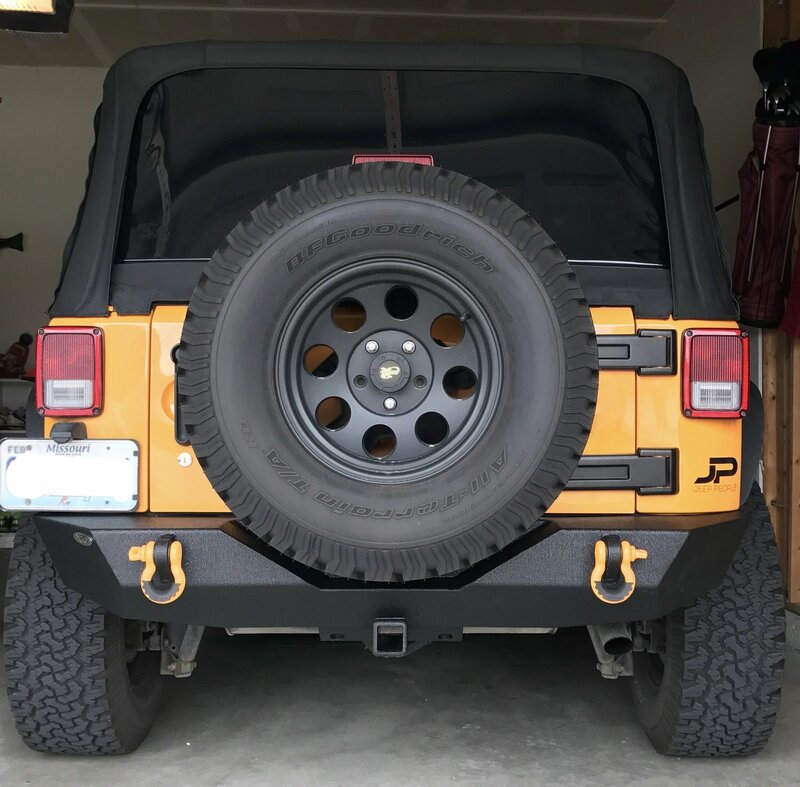 Easy Application: Paint is a quick drying acrylic lacquer that lays down smooth on the vehicle — meaning you spend less time applying and more time on the stuff you love. Touchless Touch Up Jobs: No fiddling with paint brushes or dabbing on to your Jeep. Mopar's Touch Up Spray Pain simply sits over those annoying dings to keep your vehicle looking factory fresh. Color is at least two shades darker than my jeep. I shook the can for several minutes before using it. I also tried blending it in the best i could but it is just too dark. After several minutes of shaking the can I began spraying the can from about 8-10 inches away from the surface to be painted. While spraying the paint I began to notice that the color tones were incosistant. I know I propurly shock the can (at least 5 minutes) so I can only asume I got a defective product. 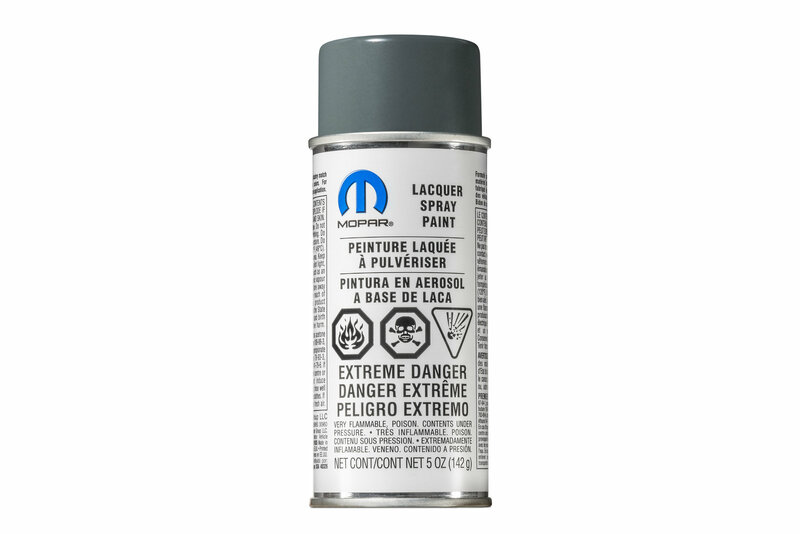 Im disapointed at the quality of this "Mopar" product, you would expect for the price of this small 5 OZ can you'd get a decent can of paint. Not sure about the quality here. The gloss is spotty. Some areas are high gloss and others it's dull. Might have received a bad can. The first can worked great, the second one is where I'm having trouble getting a consistent coat.